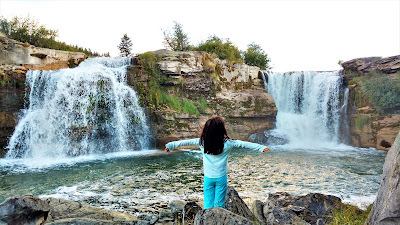 See what's new at Castle Provincial Park - and stay a while! 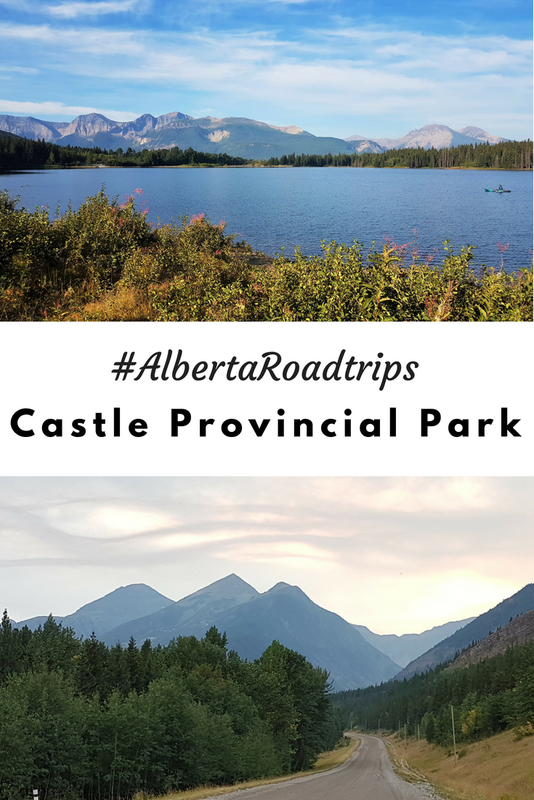 Located in southwest Alberta, north of Waterton Lakes National Park, Castle Provincial Park and Castle Wildland Provincial Park protect more than 105,000 hectares of watersheds, mountains, meadows, forest, and foothills. Over 200 species call this area home, so there are ample opportunities to spot wildlife! With very little development in the area, you can truly get away from it all and enjoy spectacular stargazing at night too! As Alberta's newest park, Castle Provincial Park has seen several new developments over the past year. 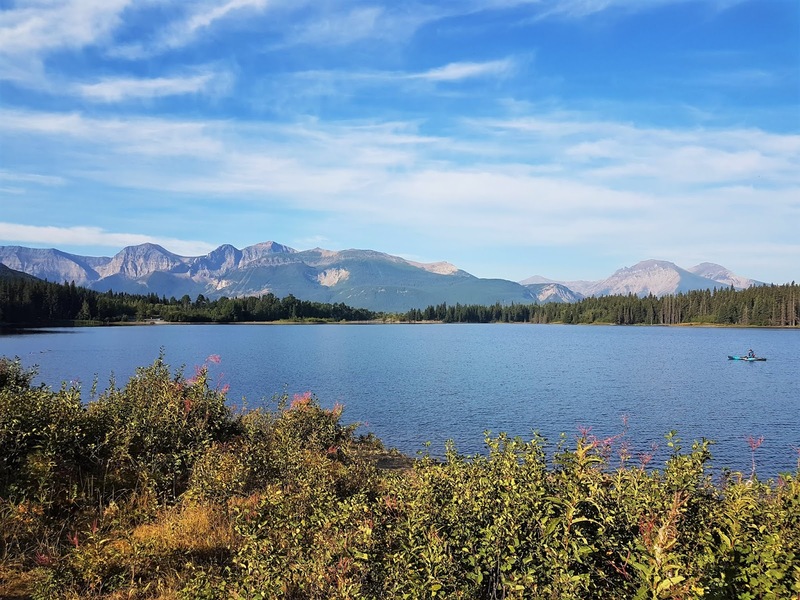 Campgrounds have been upgraded, five cabins have been built at Beaver Mines Lake, and the first of three backcountry huts is scheduled to open this fall! Interpretive programming is in full force with events for all ages offered at Syncline, Beaver Mines Lake, and Castle Falls. For more information, visit the temporary information centre at Syncline South (until late July 2018; will relocate to the intersection of Highway 774 and Castle River Bridge road once paving begins) or check out the information kiosks at day use areas. Learn about local animals and plants, how to fish, wilderness survival skills and more! Highway 774 is getting a makeover! It is getting paved this summer! You can now make online camping reservations at Beaver Mines Lake, Castle Falls and Castle Bridge Campgrounds. Provincial parks rules are in effect, so please keep your dog on a leash. There have also been changes to off highway vehicle (OHV) use in Castle Provincial Park. Most notably, no OHVs are permitted south of Carbondale River. 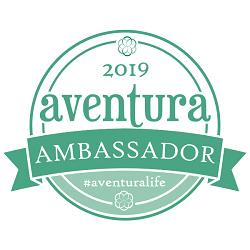 For complete details, see Alberta Parks - Castle Provincial Park - OHV Use. Random camping is no longer permitted in the park, but you may still camp for free at 9 designated camping areas provided you complete and display a (free) permit. 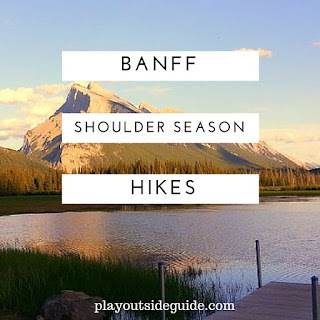 Download the map and permit from Alberta Parks here. 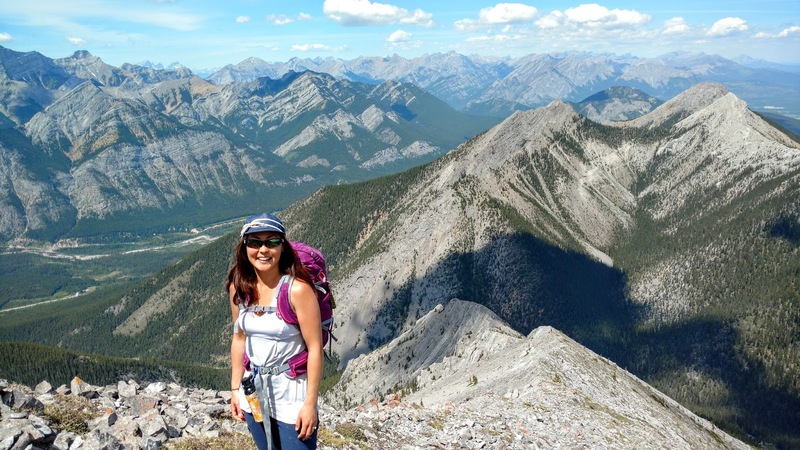 Hike, fish, paddle, picnic, or take part in an Alberta Parks interpretive program or guided hike! Table Mountain (scramble): 4.3 km one way, 685 m elevation gain. Departs from Beaver Mines Day Use Area. 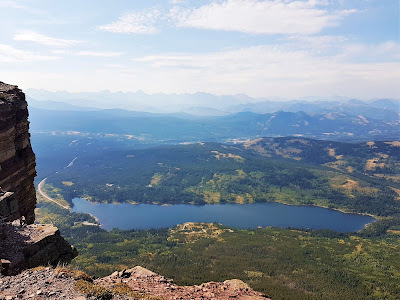 Syncline South has a network of trails suitable for walking and mountain biking in summer, and cross country skiing and snowshoeing in the winter. 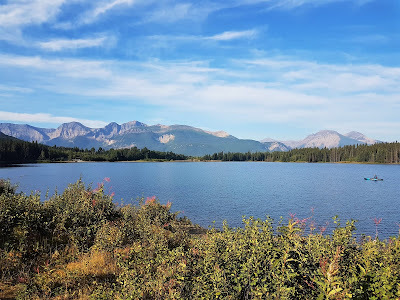 Haig Lake is one of five signed hikes at Castle Mountain Resort: 3.4 km one way, 400 m elevation gain. Start by the Huckleberry Chair. Check out the map of hiking trails at Castle Mountain here. Beaver Mines Lake is stocked with rainbow trout and hosts Alberta Parks Learn to Fish programs on summer weekends (they also have "try ice fishing" programs in the winter). Bathing Lake and Butcher Lake, Castle Wildland Provincial Park, are also worth a try. If you have a topo map and are good at routefinding, there are several backcountry lakes worth a try (I've heard Scarpe Lakes and Rainy Ridge Lake are good, but haven't been). Castle Falls Day Use is a wonderful place to picnic and play by the water. In Castle Wildland Provincial Park, enjoy Bathing Lake Day Use or Butcher Lake Day Use. 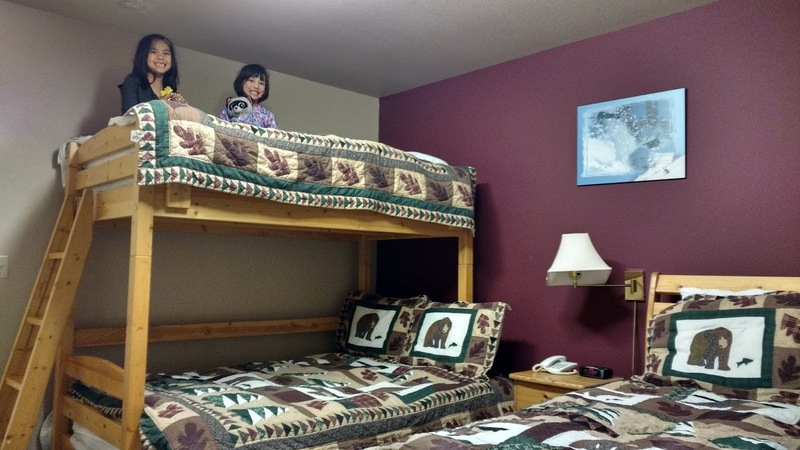 Over 200 campsites are available at Beaver Mines Lake (camping and comfort camping cabins), Castle Falls, Castle Bridge, and Lynx Creek. About half the sites are available for reservation at reserve.albertaparks.ca (except Lynx Creek which remains fully first come, first served). Expect rustic camping - no showers or power/water hookups - but generally spacious, well shaded sites. For more information, see my story, Camping in Castle Provincial Park. If you don't want to rough it, you can stay at a B&B in Beaver Mines, Castle Mountain Hostel, or condo/cabin at Castle Mountain Resort. Parks Day: July 21, 2018 Events include a Wilderness Survival Family Program at Beaver Mines Lake and Wildlife of Castle Park Campfire Program at Castle Falls. 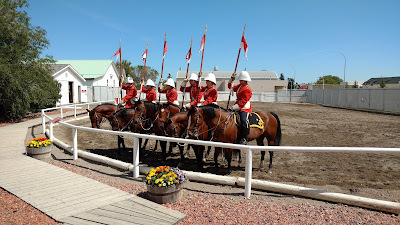 Interpretive programs are ongoing throughout the year. Detour (5 minutes) to Turner Valley for the spray park! Lundbreck Falls - 12 metre high waterfalls! Take Highway 22, aka the Cowboy Trail if you prefer the scenic route! Go west on Highway 3 (past Lundbreck Falls), then go south on AB-507 and follow the signs to Beaver Mines (AB-774) and Castle Provincial Park. 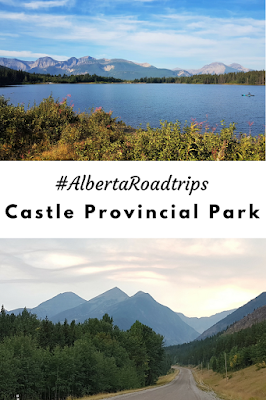 Castle Provincial Park is 2.5 hrs from Calgary and half an hour west of Pincher Creek. Visit Alberta Parks - Castle Provincial Park and download the Summer 2018 Castle Provincial Park Guide. For winter activities, see my story: Winter Fun in Castle Provincial Park.